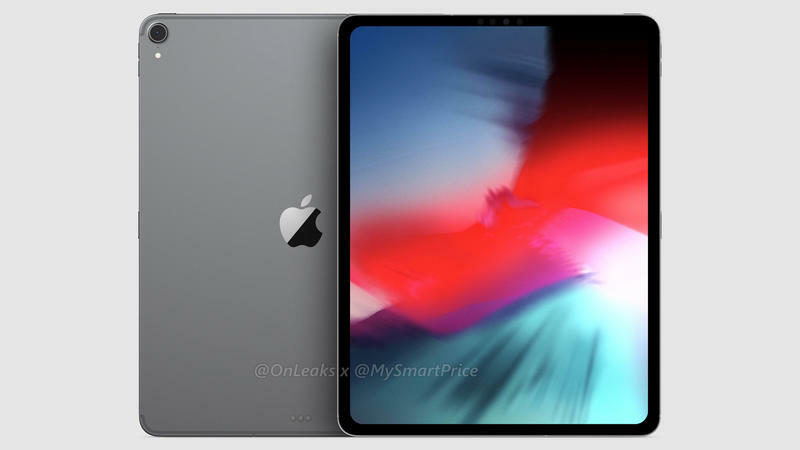 The iPad Pro should be upgraded at Apple’s upcoming event, but you might not have to wait for the official announcement to get an idea of what the tablet will look like. 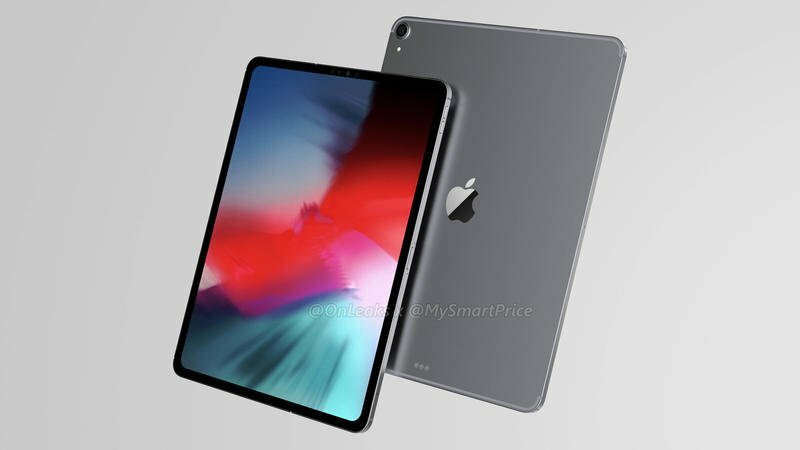 Just one week ahead of its global debut, the iPad Pro (2018) could be exposed in full. MySmartPrice and insider Steve Hemmerstoffer collaborated on a fresh set of renders based on information offered leading up to now. 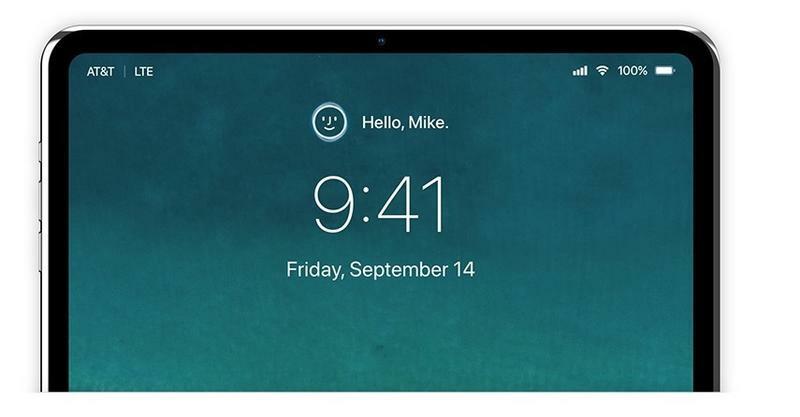 It reveals that, as expected, Apple will introduce an edge-to-edge screen for its tablets. 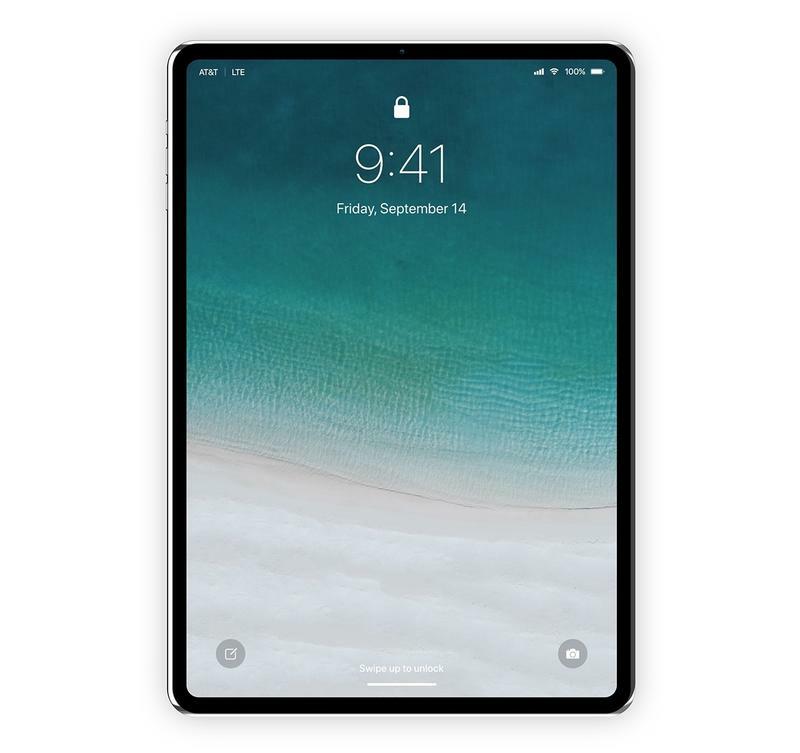 The layout means the iPad Pro won’t have a very large bezel. Apple can reduce the overall footprint of its tablet while maintaining a spacious display for media and work. There is, however, just enough space for cameras and sensors that’ll enable Apple’s industry-leading facial recognition. 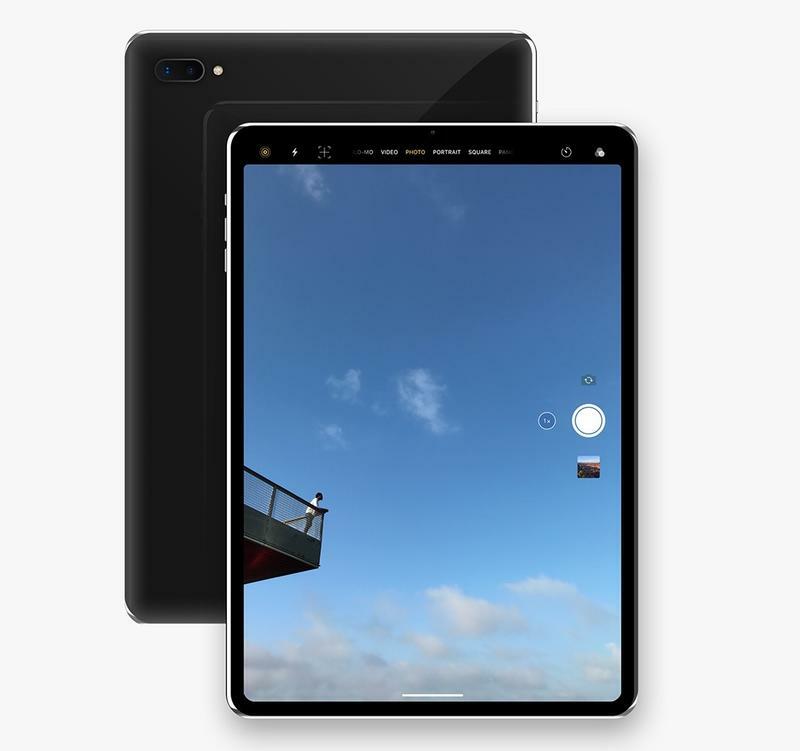 The tablet doesn’t have a physical home button. 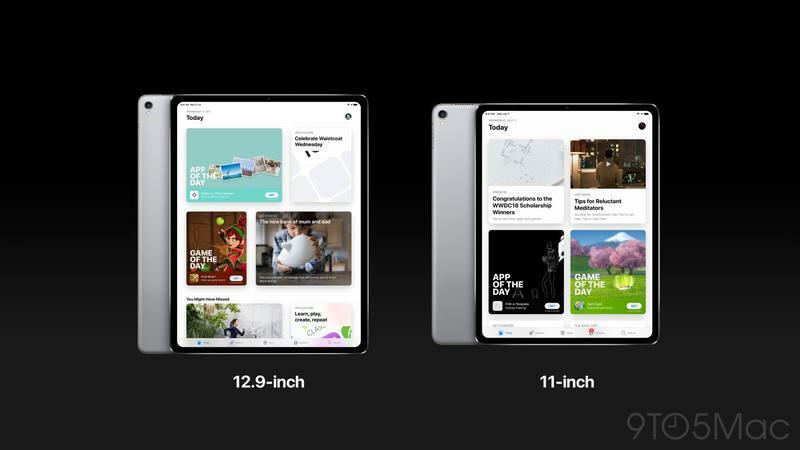 Like the iPhone X and iPhone XS, the iPad Pro should transition over to gesture-based navigation. It’s a widespread effort to make interactions with mobile devices more intuitive than ever. 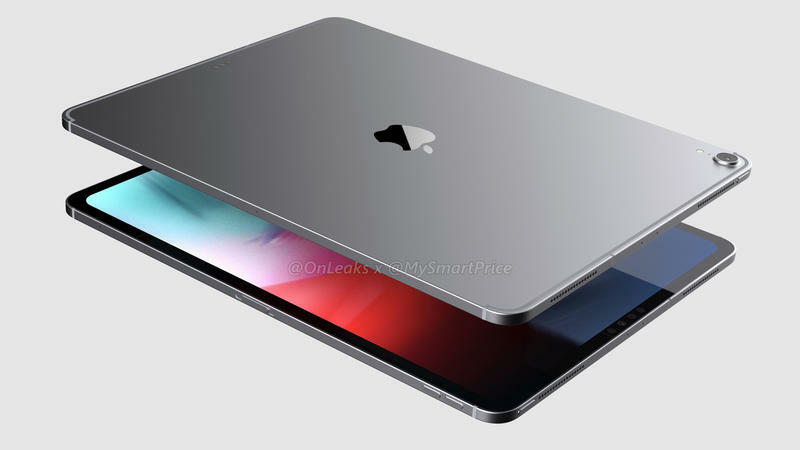 As for connectivity, the iPad Pro in these renders includes a Lightning port as well as the Smart Connector. The switch to USB-C might occur in 2019, though. If anything seems different, that would be the Smart Connector’s relocation to the backside. 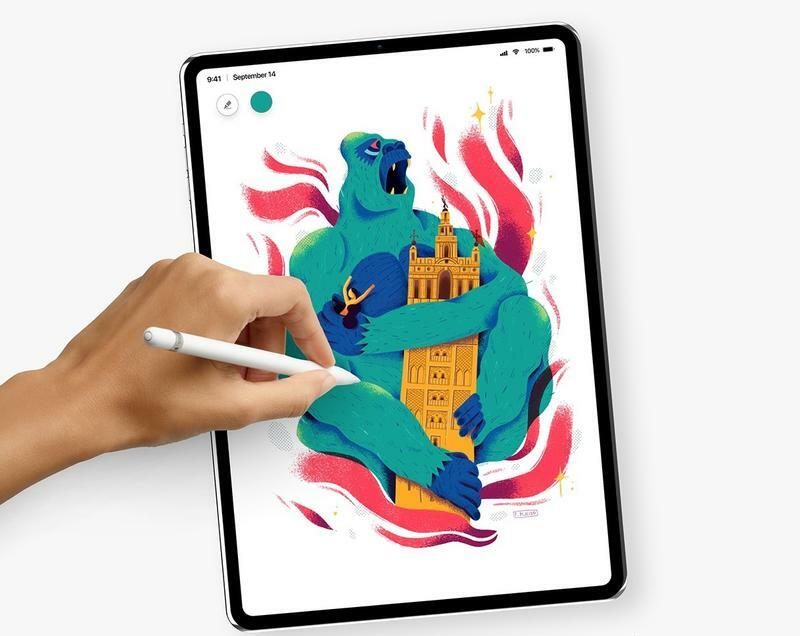 The 12.9-inch model should be joined by a 10.5-inch model, but both are likely to have near-identical specifications aside from their display sizes. 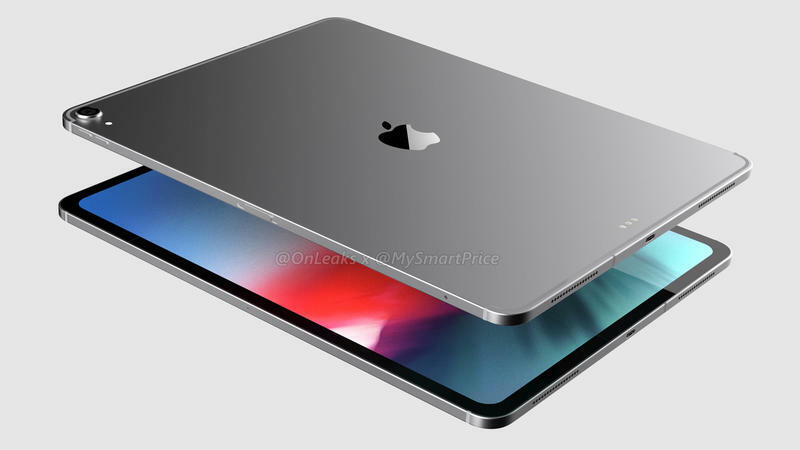 Apple is set to announce the new iPhone, iPad Pro, and Apple Watch models during a hardware-focused event later this month. The unveiling will take place in the Steve Jobs Theater on Wednesday, September 12. If you’re excited for what’s on the horizon, stick with TechnoBuffalo for continuing coverage.